I have met few crafts that I didn’t want to try at least once. Some are especially alluring as a geek. Can you imagine plastering your rear bumper and other parts of your car with funny fandom decals? Making theme-specific invitations and decorations? Creating intricate costume accessories and parts? Isn’t it just so purty? Decals, Decals, Decals! I love showing some geek pride by sticking vinyl decals on my car, laptop and more. There are so many fandoms that I could represent when I make decals using this lovely machine. I see a lot of T-shirts in my future, also. Funny Signs I have been on the hunt for a sign that says “My Brain Has Too Many Tabs Open” because, well, it’s true. 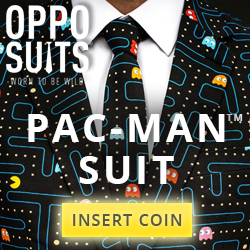 I either haven’t fully liked the designs of some or haven’t been able to find others in stock. I can’t wait to make the perfect one for my work desk, along with a plethora of other witty sayings. Inspirational Quotes I am a sucker for signs that have some sort of uplifting message. Since I tend towards getting down on myself sometimes, these quotes help buoy me up and feel more positive. Costumes and Cosplay At first blush, I was thinking mainly of projects like signs, cards, and similar items. However, in looking at the specifications, I learned that the Cricut Explore Air 2 can cut over 100 kinds of materials, including leather and some light woods. Imagine all of the props and costume accents that you could precisely cut with this! 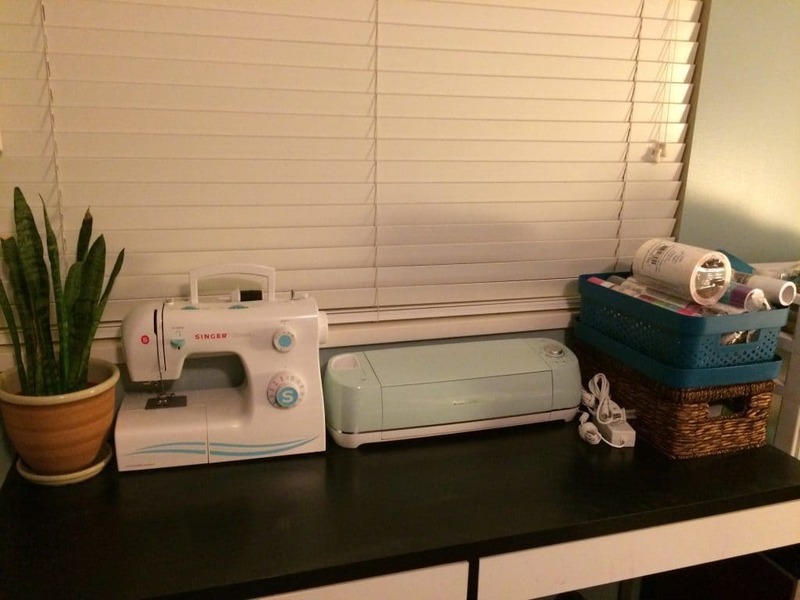 Fits perfectly on the desk next to my sewing machine! What Kinds of Materials and Tools Are Available? I don’t know yet which one to start with since there are so many! 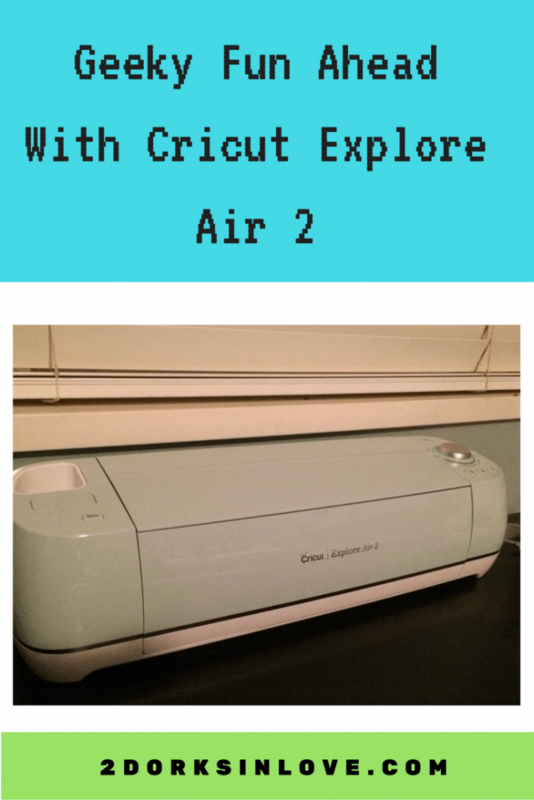 What ISN’T available for the Cricut Explore is the question you should really be asking. 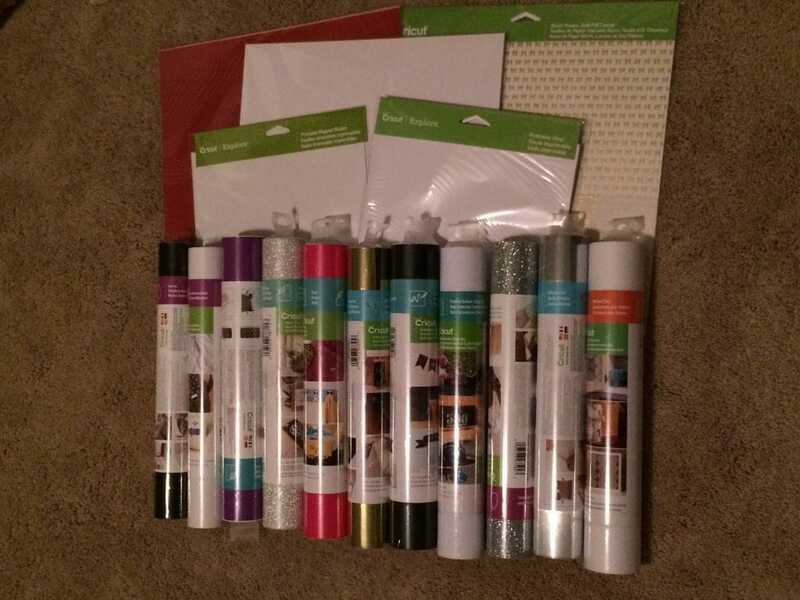 My box contained magical options like washi paper, magnetic vinyl, window clings, card stock and more. As I mentioned above, you can even cut some pretty thick materials (leather and some woods) if you have the deep cutting blade. There is a rainbow of colors available to help make any project possible. Mats and pens and blades, oh my! I like that you don’t need too many tools overall to get started. There are sticky mats to help secure your material. The weeding tool is used to remove undesired parts. 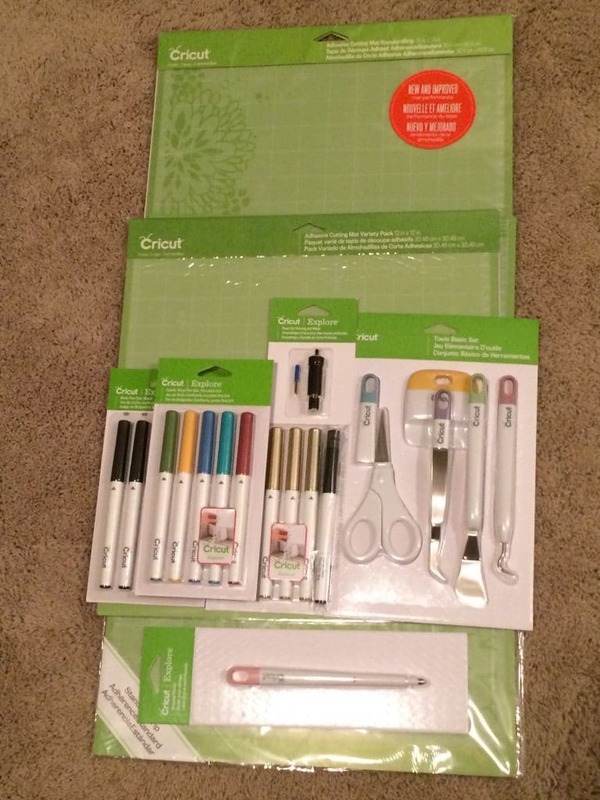 I can pretend to have fabulous handwriting and artist skills by inserting some pens. Look for some pretty geeky projects coming up soon. I will show you how to make car decals, signs and so much more! 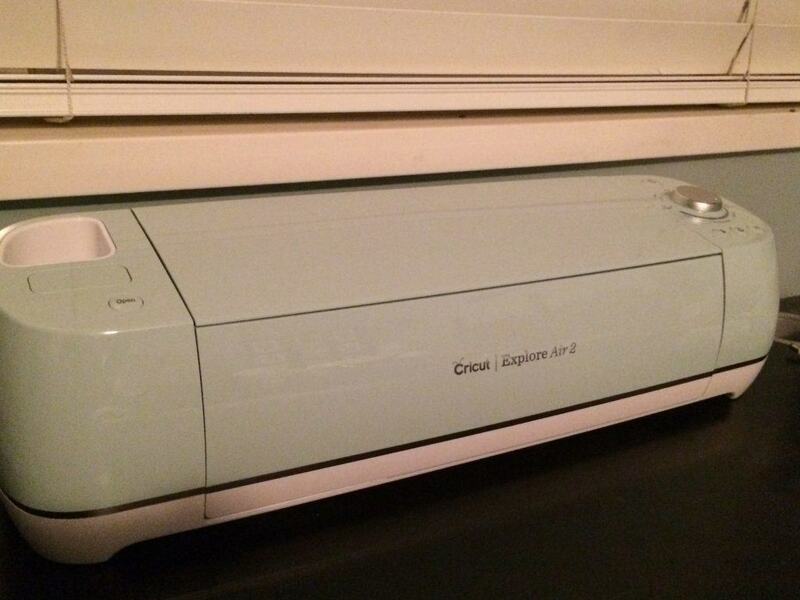 What geeky projects would you make with a Cricut Explore Air 2? I have met few crafts that I didn’t want to at least try once. Some are especially alluring as a geek. Can you imagine plastering your rear bumper and other parts of your car with funny fandom decals? 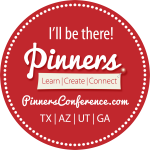 Making theme-specific invitations and decorations? Creating intricate costume accessories and parts? Decals, Decals, Decals! I love showing some geek pride by sticking vinyl decals on my car, laptop and more. There are so many fandoms that I represent when I make decals using this lovely machine. I see a lot of T-shirts in my future, also.